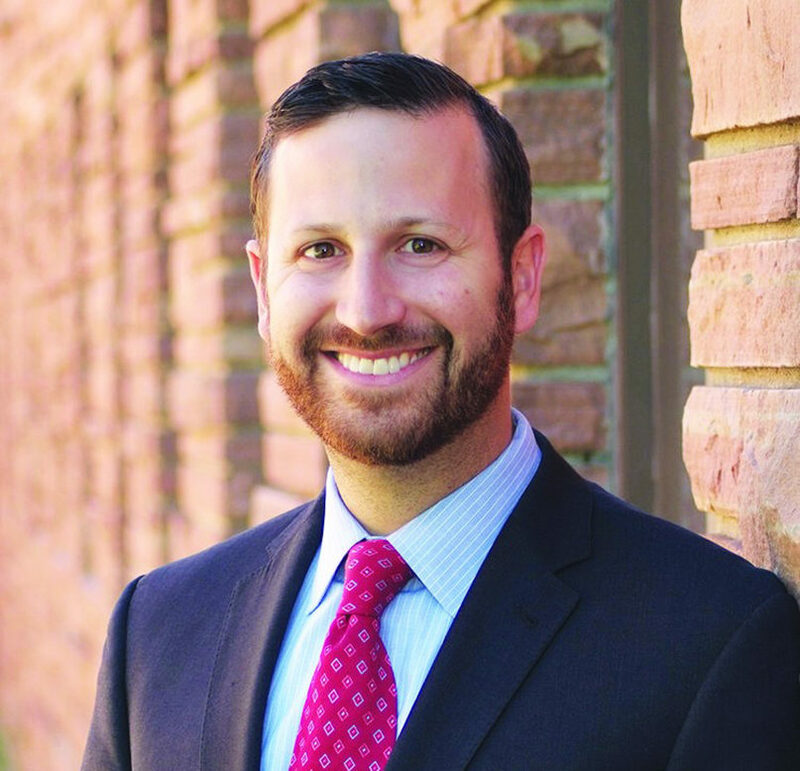 ORANGE – Congregation Mishkan Israel in Hamden will celebrate the installation of its new Rabbi Brian P. Immerman with three days of events November 8 – 10. Rabbi Immerman joined the Congregation as senior rabbi on July 1. A pre-installation reception and concert featuring renowned musician Rabbi Joseph Black, senior rabbi of Temple Emanuel in Denver, Colorado, where Rabbi Immerman previously served as associate rabbi, will be held Thursday, Nov. 8, 7:30 p.m., with a pre-concert reception at 6:30 p.m. On Friday evening Nov. 9, an official installation event will be held during Shabbat services, preceded at 5:30 p.m. with an oneg. A special Torah study and Shabbat morning service, co-led by Rabbis Immerman and Black, will take place Saturday, Nov. 10, beginning at 9:15 a.m..
Concert tickets are $36/person. For more information or to purchase tickets visit www.cmihamden.org or call (203)- 288-3877. Congregation Mishkan Israel is located at 785 Ridge Road in Hamden.